Thanks to Melanie Hobday for this guest post. Zap Upcycled is a creative sewing company recently established by two long-standing friends Melanie Hobday and Deborah de Lloyd. The creative duo originally met in art college in Cardiff, then followed very similar careers in the world of theatrical costume. They have made all sorts of weird and wonderful creations in their time and possess a treasure-trove of skills and fabric knowledge between them. 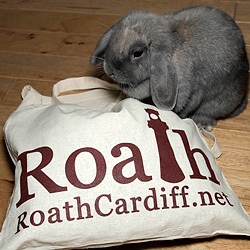 Deborah lives in Roath and also runs Cwtch Club, making children’s drawings come to life through soft sculptures. Melanie has a studio in Riverside where she has been designing, making and tailoring garments, mainly bridal and special occasion wear, for over 10 years. Mel and Deb love to teach other fabric fanatics new tricks – from beginners to more established sewers, they aim to offer something for everyone. Zap Upcycled workshops cover a wide range of specific technical skills as well as decorative techniques to help people to revamp their wardrobes and their homes, whilst re-purposing textile remnants in the process. Zap Upcycled is a project born out of a passion to reuse, recycle and remodel existing clothing and textiles and create new from old. 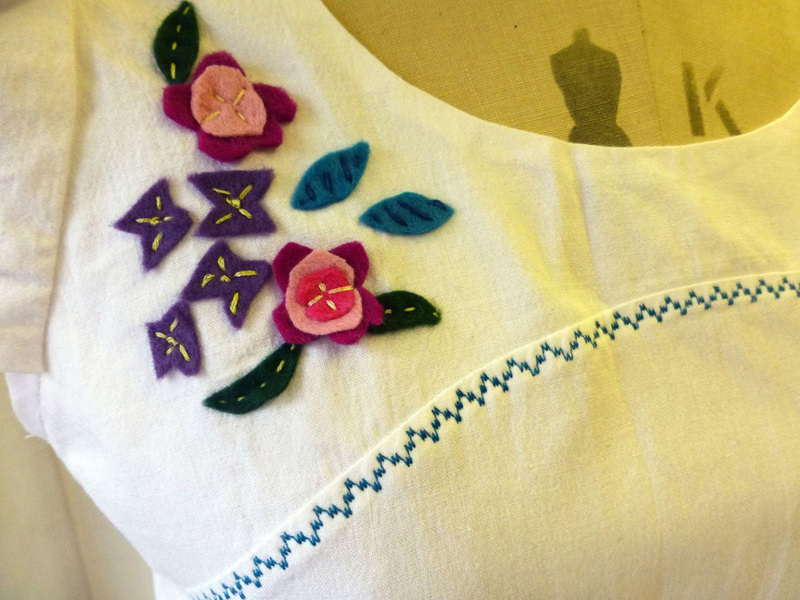 The purpose of these workshops is to improve your sewing skills and have fun by customising an item of clothing or a tote bag, or by creating an accessory of your choice. All abilities are welcome. Cost £18 per person. 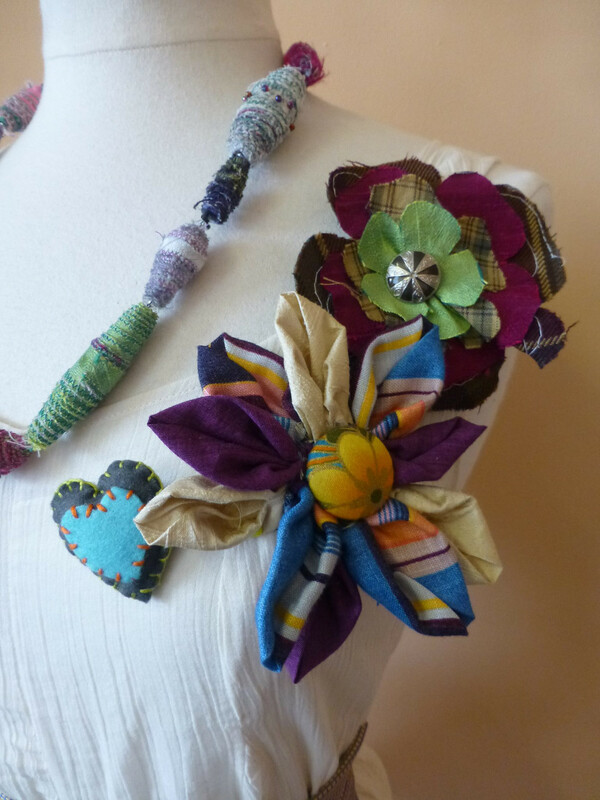 Following on from the Easter workshops, they will be running three Saturday sewing workshops for ages 10-16, on the 11th, 18th and 25th April, 2pm-3.30pm, £12 each or £30 for all three. The workshops aim to strengthen creativity and sewing skills through making inspiring tote fashion bags and accessories from old disused fabrics and garments. The best items will be showcased in a fashion show for the Made in Spring Festival at the start of May, at Cardiff M.A.D.E. To book your place for any of the workshops, e-mail zap[at]zapupcycled[dot]com with your name and preferred workshop date, and pay your £5 deposit at www.zapupcycled.com, or phone Cardiff M.A.D.E on 029 20473373. For further information, like us on Facebook and follow us on Twitter. The name of the author of this piece was amended on 16th February.